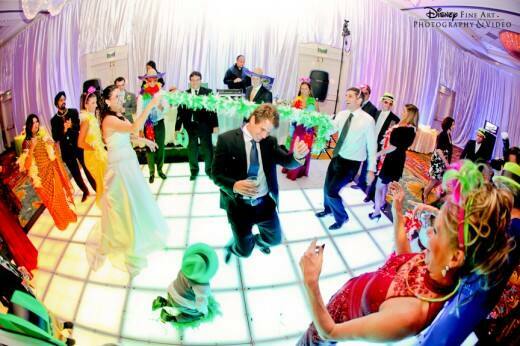 A dance floor that lights up AND has a twinkle option? Be still my heart! 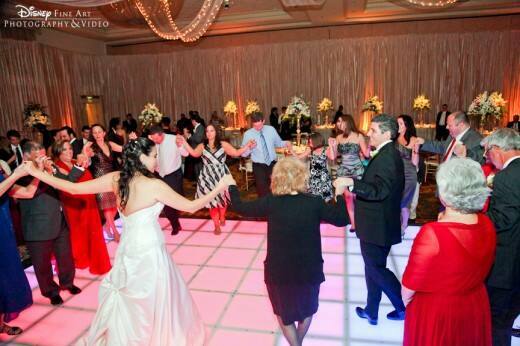 One of the newest offerings for our couples, this light up dance floor is sure to have your guests dancing the night away. 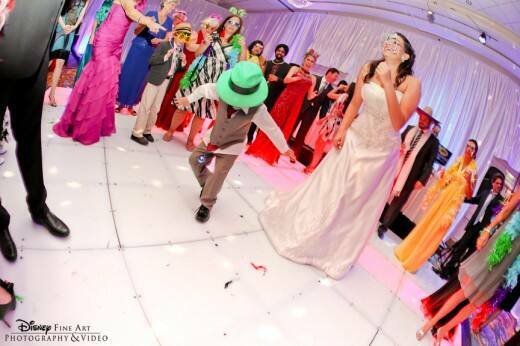 I love this alternative to a traditional floor because it encourages interaction and is sure to be the focal point of your reception.